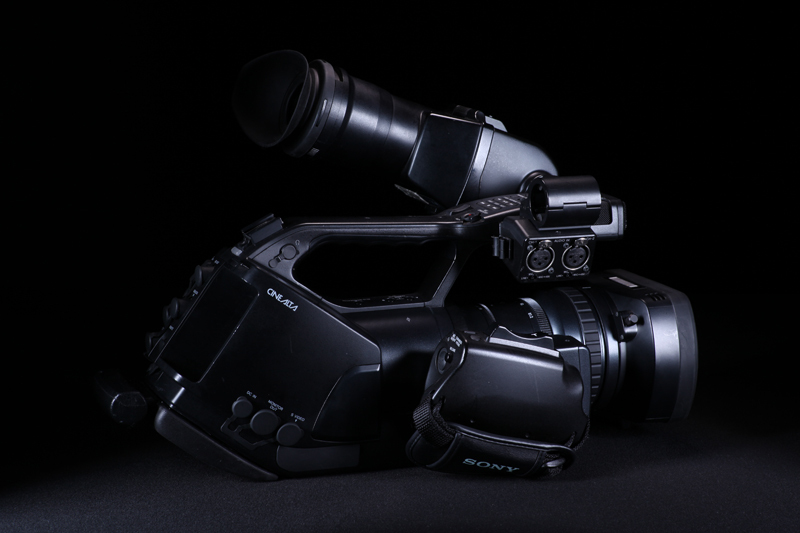 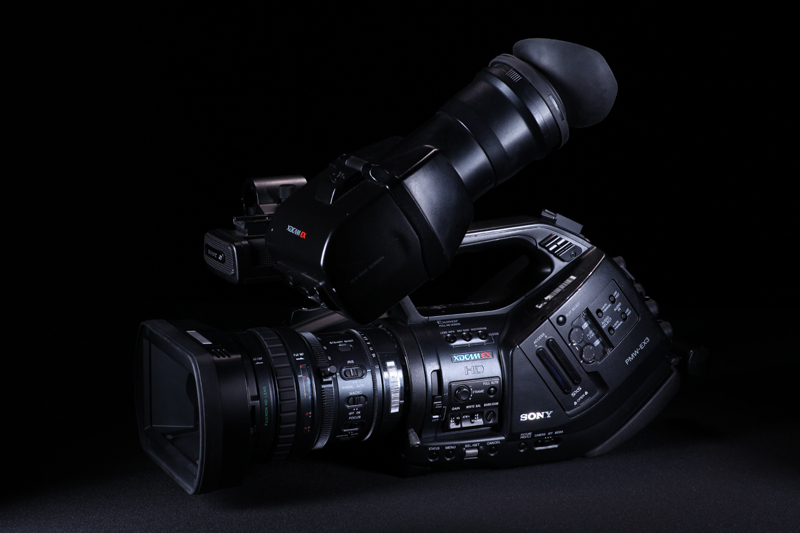 The PMW-EX3 compact camcorder with an interchangeable lens system incorporates three Exmor Full HD CMOS sensors, each with an effective pixel count of 1920 x 1080, delivering stunning-quality HD images in 1080P, 720P, and 1080i HD resolutions. 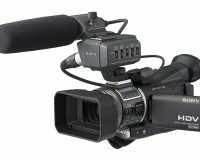 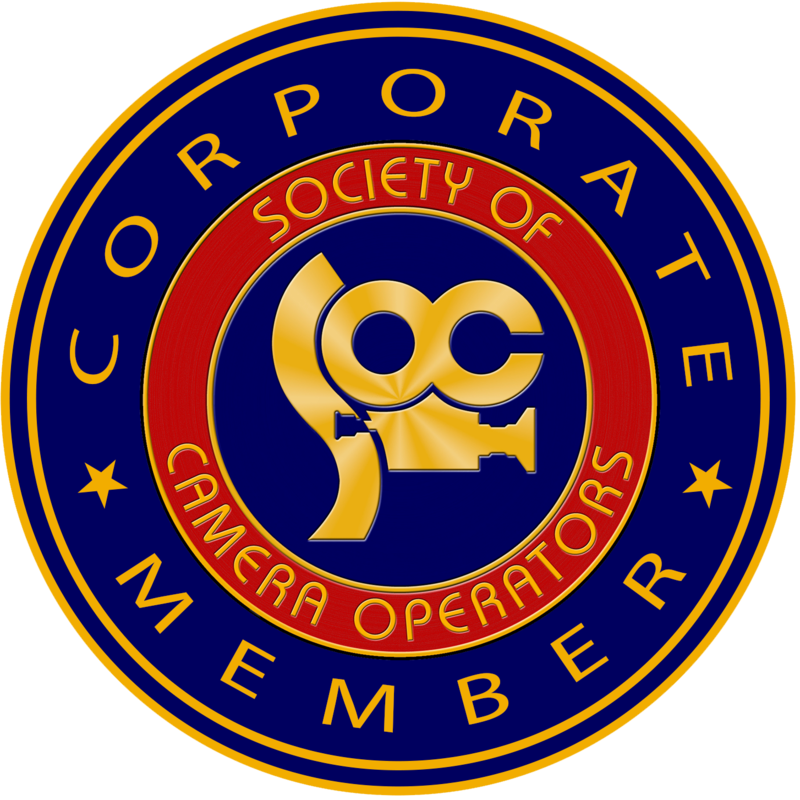 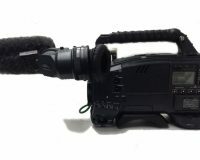 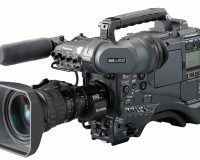 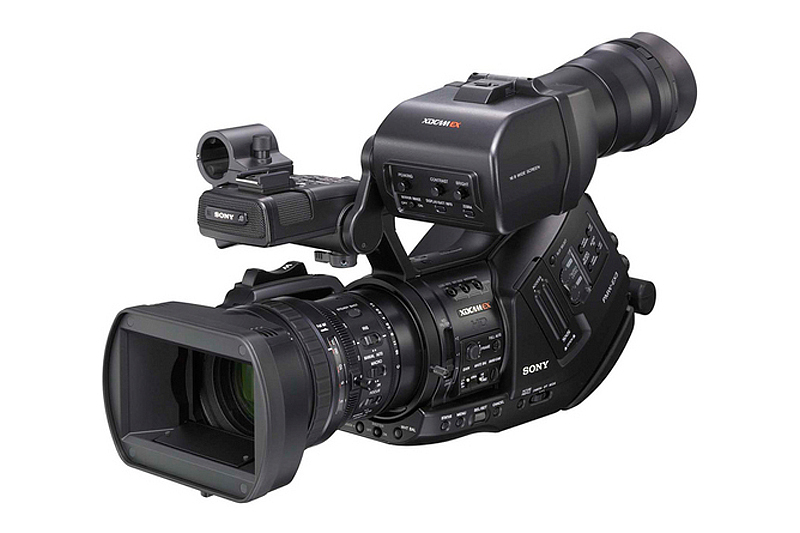 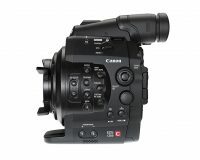 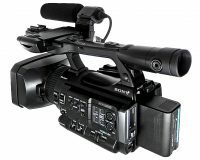 A rich variety of features for creative shooting are incorporated into this camcorder such as Slow & Quick Motion, selectable gamma curves, slow-shutter, interval recording and the Picture Profile feature. 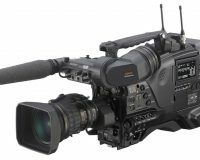 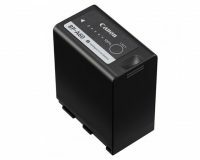 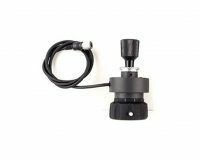 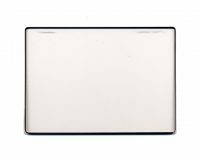 Additionally, the PMW-EX3 offers a convenient remote-control and multi-camera operation capability, which allows use with high-end camera systems.